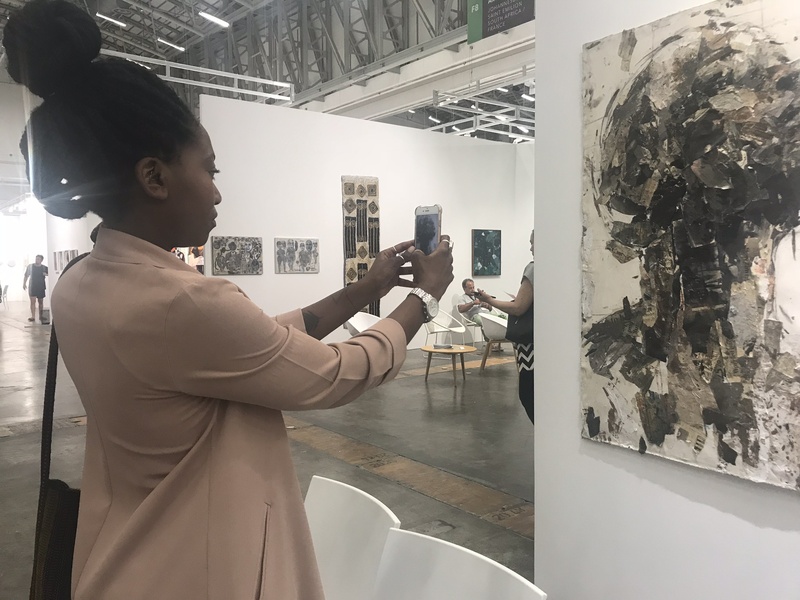 SAFFCA would like to thank Laura Vincenti, Tumi Tlhoaele, Sophie Lalonde ,Tumelo Mosaka, Molemo Moiloa and the entire team of the Investec Cape Town Art Fair 2018. 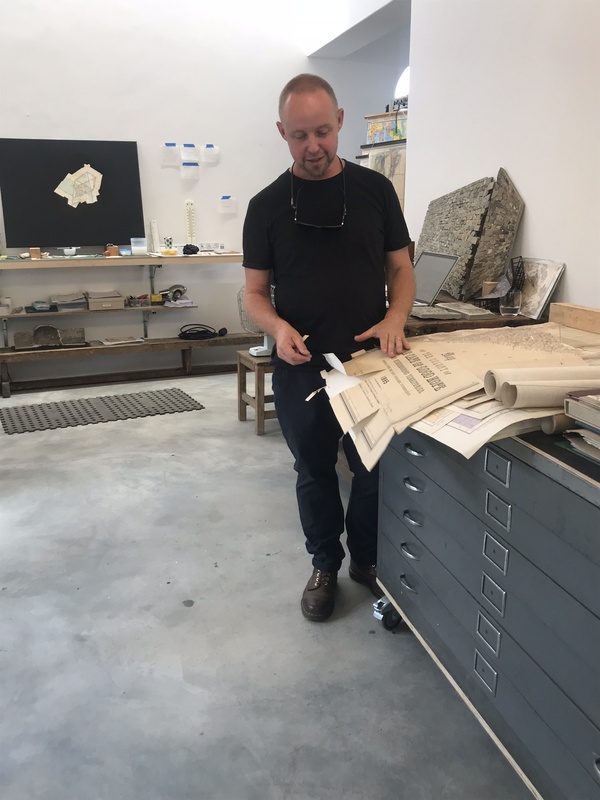 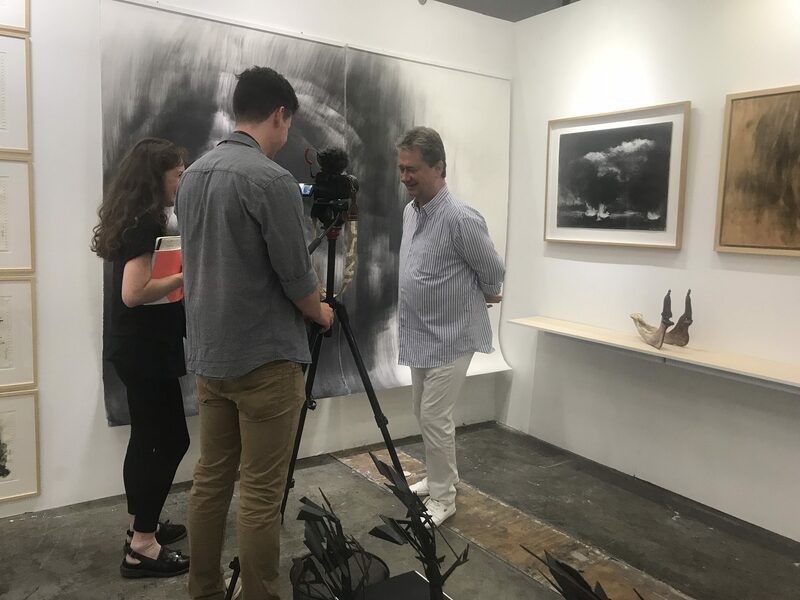 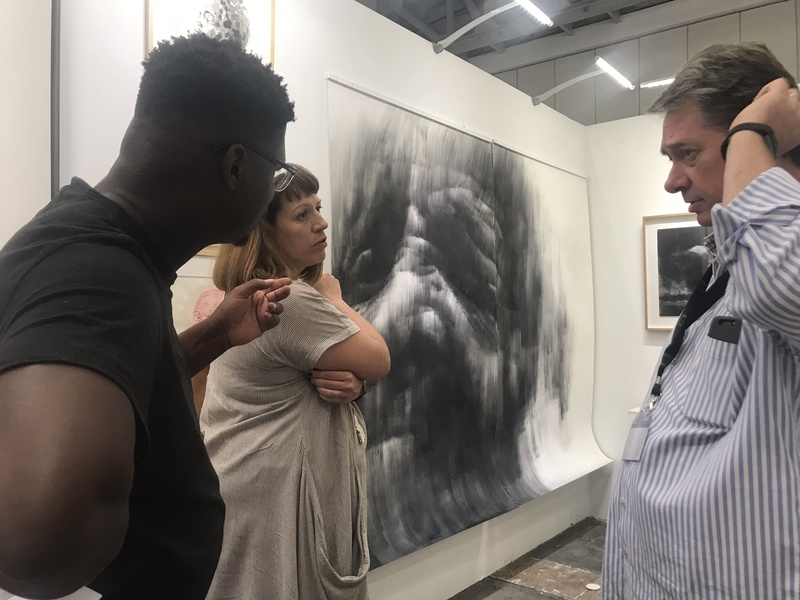 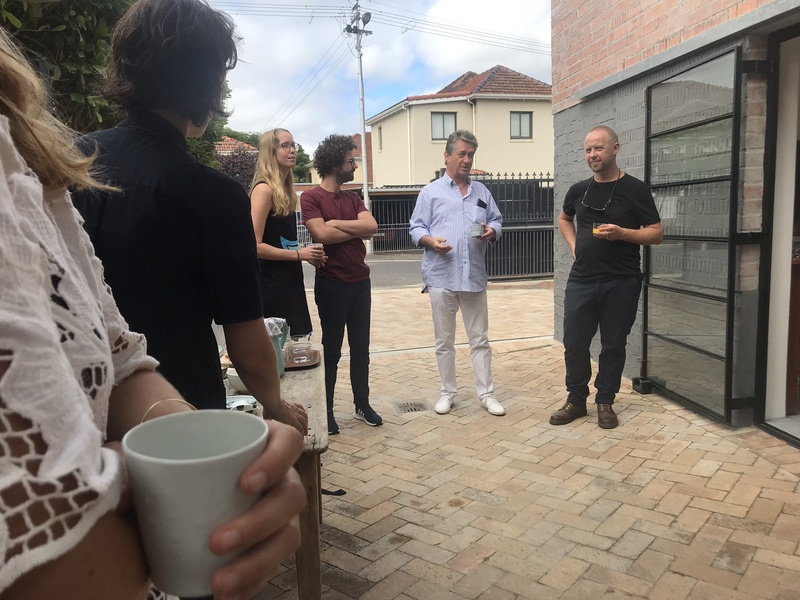 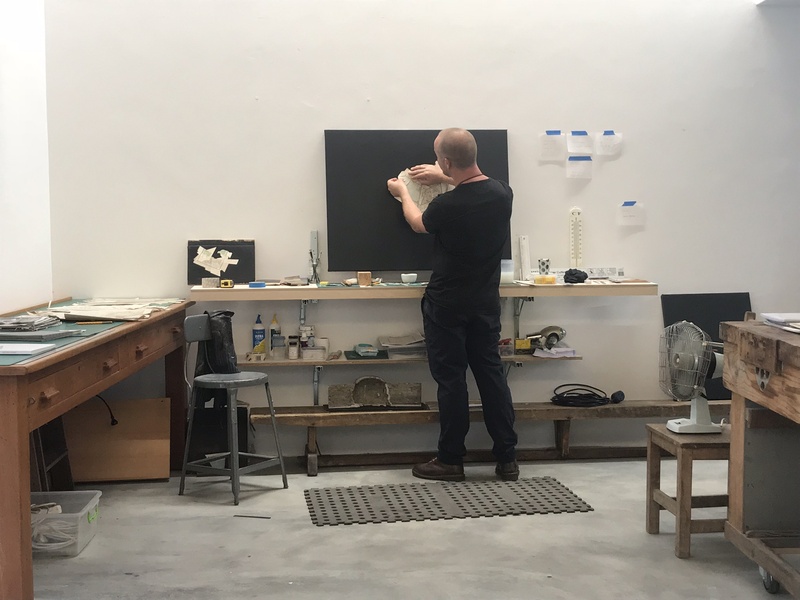 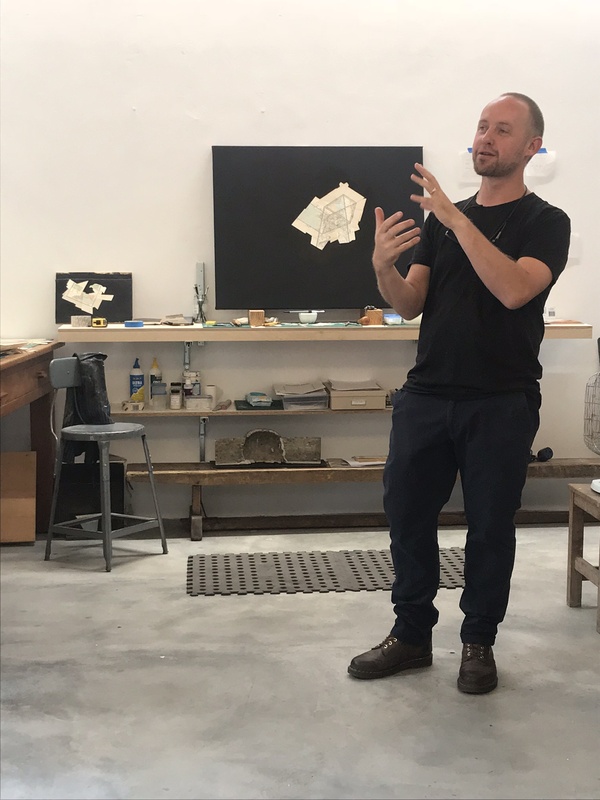 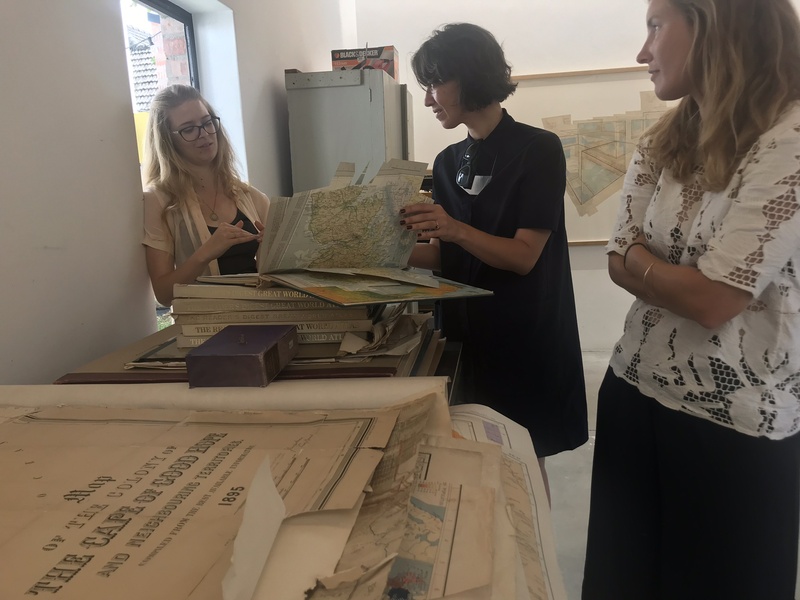 It was a true privilege for us to be present at the Fair with the SAFFCA booth and to be able to welcome some of you at Gerhard Marx’s studio for his presentation within the VIP program. 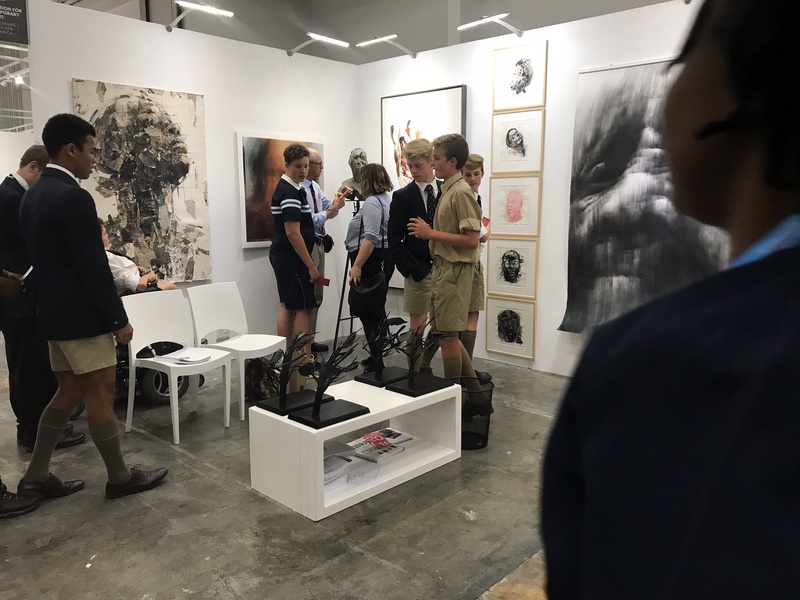 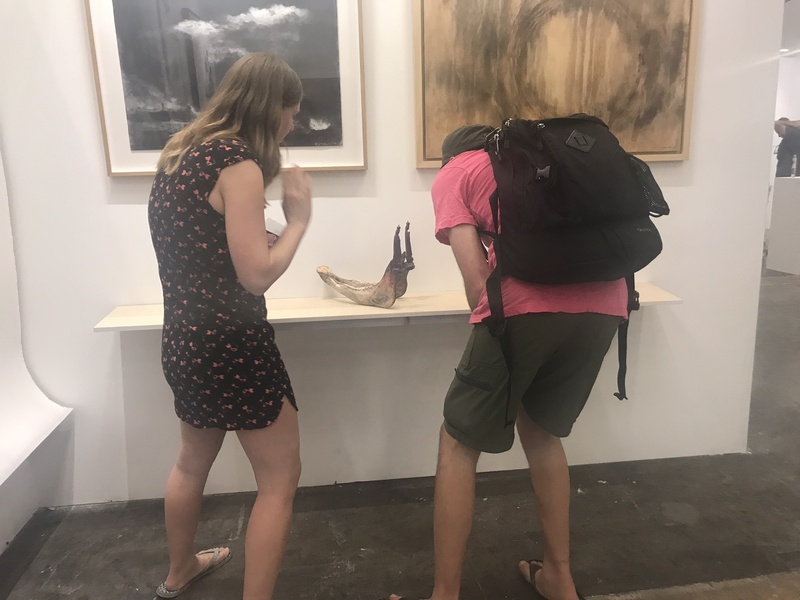 We have met so many of you and were able to share our love and passion for the Southern African Contemporary Art around the Blast Wave maquette from Wim Botha surrounded by the talents of Benon Lutaaya, Andre Clements, Louis Olivier, Clément Garnung, Nelson Makamo, Marieke Kruger, Themba Khumalo, Lwandiso Njara and Izak Buys. 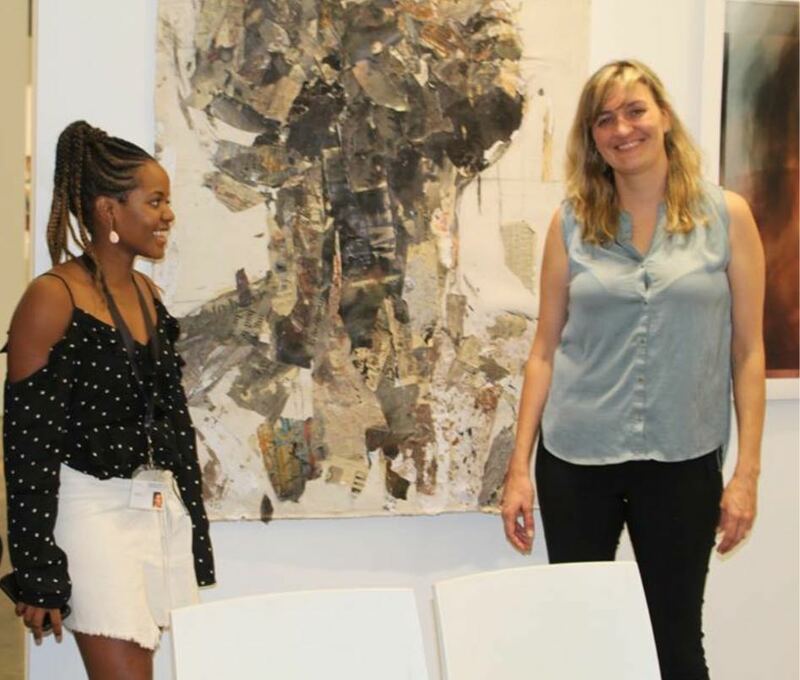 We look forward to meet with you soon on the web or at one of our events and on the 12th of May at the Kingsmead Book Fair with Hlonipha Mokoena, Nandipha Mntambo and Joni Brenner. 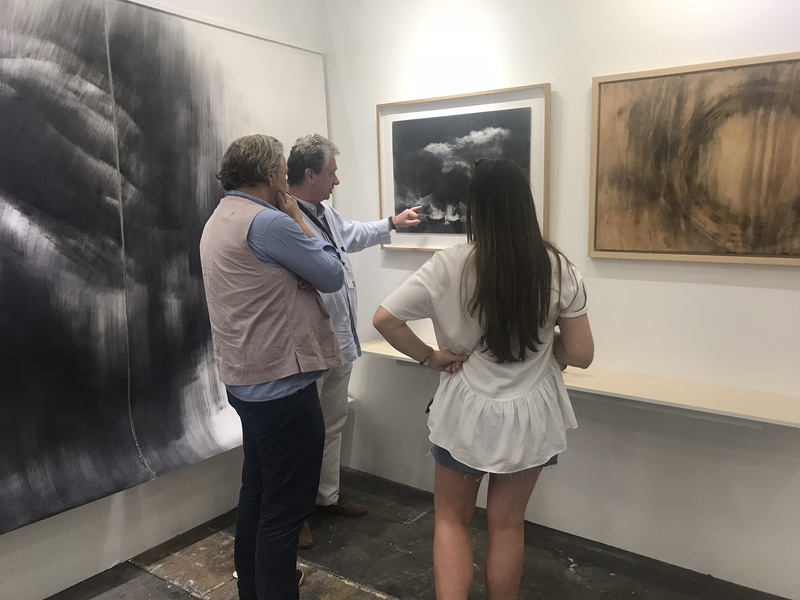 Thanks to all of you who showed interest.